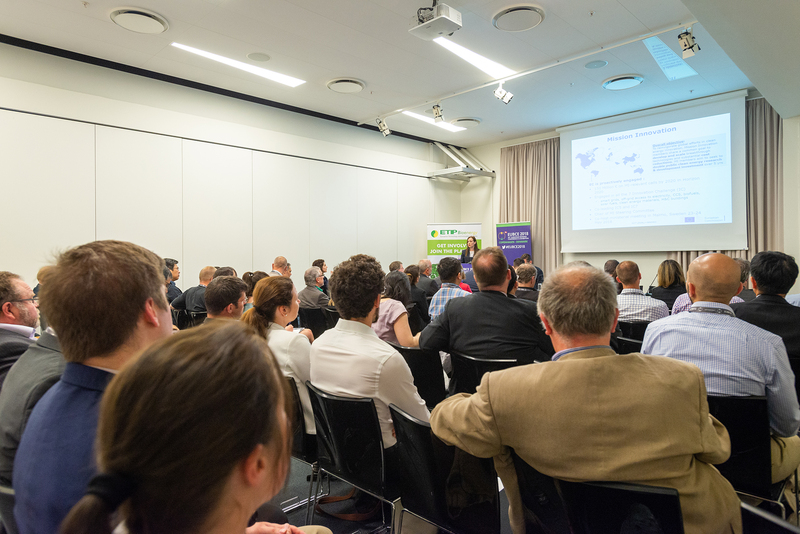 In the framework of the 26th European Biomass Conference and Exhibition EUBCE 2018 held in Copenhagen (DK), ETIP Bioenergy Platform promoted the workshop “Bioenergy towards 2030 - Needs and opportunities for research and innovation to meet the targets for the next decade” on the 16th May, 2018. 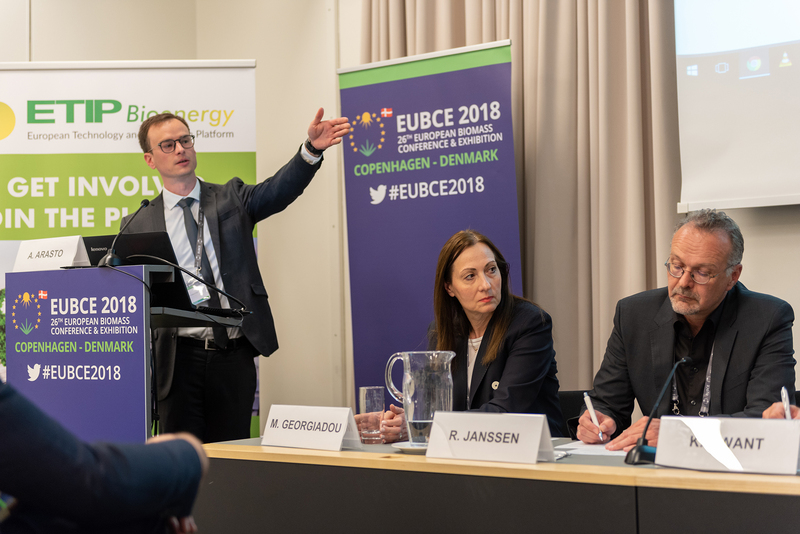 The event provided a high-level overview on current policy, market trends and expectations for the future of the bioenergy sector in European Union. 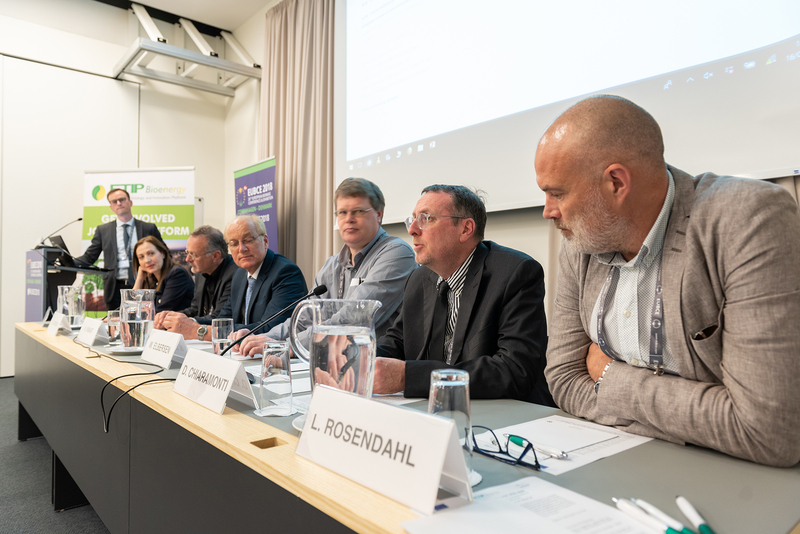 Speakers presented their analysis on several aspects of renewable fuels and bioenergy, from the policy framework to research funding, from the technologies currently available to the final products. Interventions contributed to shape the future outlook of bioenergy sector in relation to several EU initiatives, such as the implementation of the EU Energy Union, the SET-Plan Action 8 – Renewable fuels and bioenergy as well as the scenario for the adoption of Horizon Europe, the new framework programme for research and innovation 2021 – 2027. 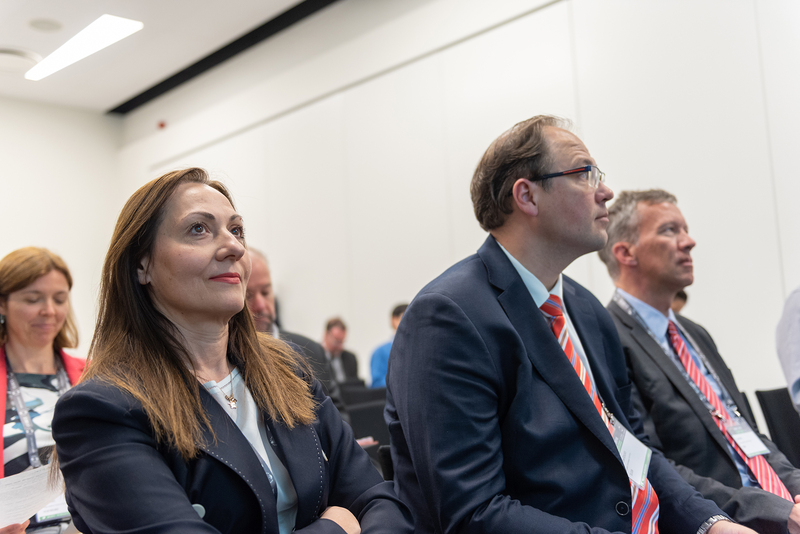 Participants got a clear picture on how all the aspects are already interacting together and what can be achieved at EU technology and market level, considering the high competition worldwide. 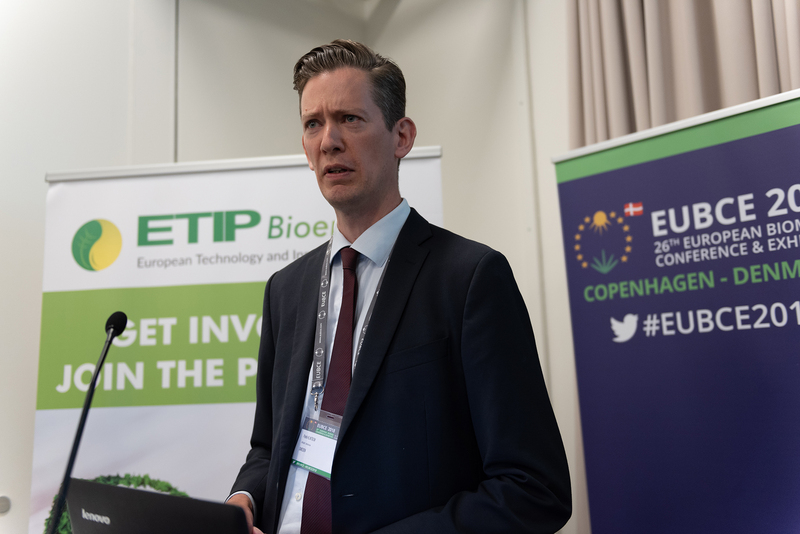 Patrik Klintbom, Chair of ETIP Bioenergy Platform, chaired the first session. 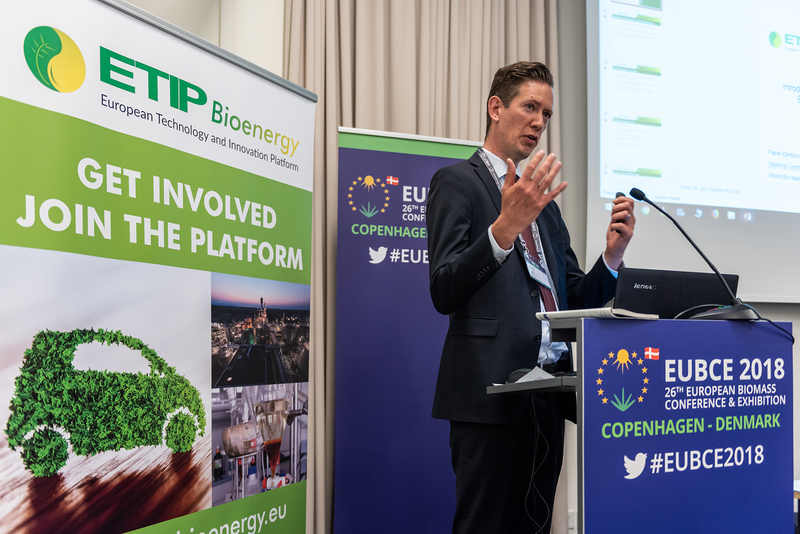 He introduced the work done by ETIP Bioenergy Platform with the technical Working Groups and dedicated activities tailored to EU stakeholders. He underlined the need to catch all the possibilities offered by the EU framework in terms of policy and market. “We need to set a higher pace in the implementation of bioenergy. We can do so much with bioenergy. There is so much out there” he said. 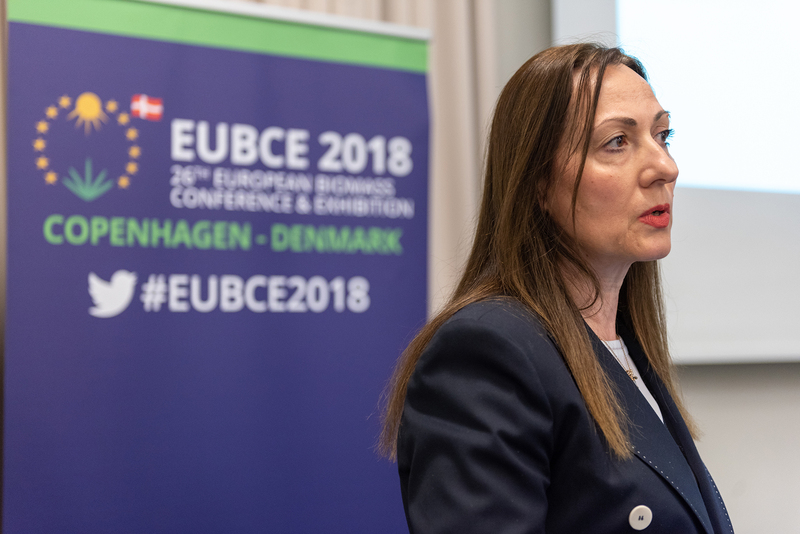 Maria Georgiadou (European Commission DG RTD) presented the opportunities and needs for research, development and innovation offered by the European Union. Policy pillars for bioenergy are: Energy Union, SET-Plan and Horizon 2020 Framework Programme. For all, bioenergy is a relevant asset to put Europe at the forefront of innovation in sustainable energy production. “The focus is to produce energy, so biorefineries that produce bioenergy are welcome!” she added as a closure message. 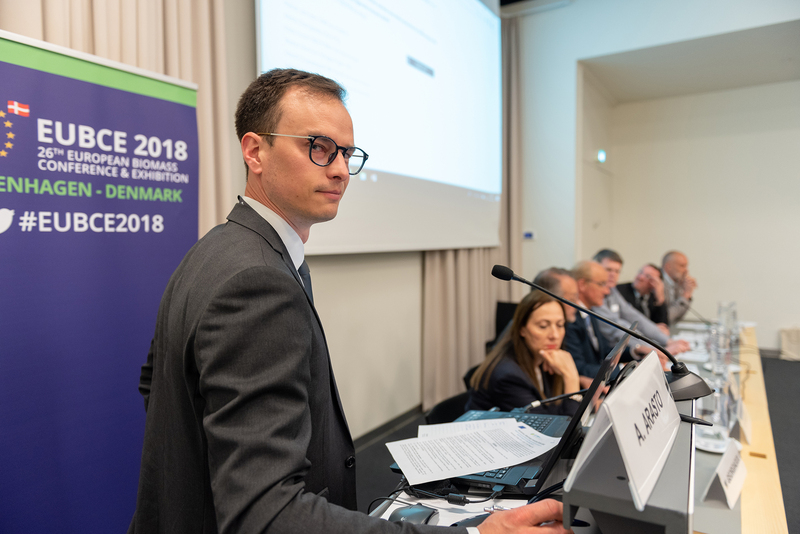 Birger Kerckow (FNR - Fachagentur Nachwachsende Rohstoffe e. V.) provided the context in which the update of the Strategic Research and Innovation Agenda (SRIA) of Bioenergy is under preparation. The current version of the SRIA (2016 ed.) contains still valid insights (i.e. on considered value chains) which can partially feed the updated SRIA expected in 2018. Decision should be taken on the SRIA scope and the opportunity to broaden it, including large-scale/commercial systems, while considering what has been done by other EU platforms (i.e. the Heating and Cooling Platform) and avoiding the doubling of efforts among EU platforms. Even if both advanced biofuels and electrification are necessary to cover overall demand in passenger transport, advanced biofuels can be considered as the main alternative for aviation, maritime, and heavy-duty road transport. 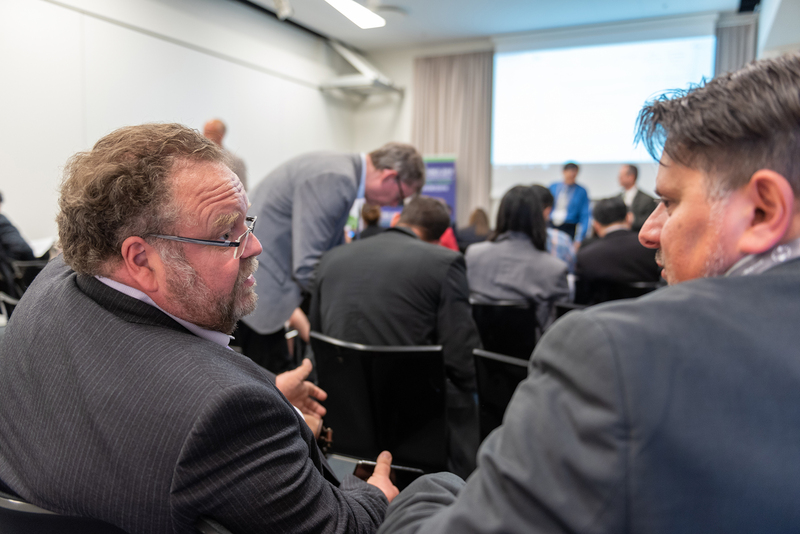 Focus should be on full biomass-to-products value chains tackling both technical and non-technical bottle-necks and involving full chain stakeholders. The bulk of patents have been filed for grain bioethanol, cellulosic bio-ethanol, bio-diesel, and bio-pyrolysis. Other priorities refer to increase efficiency, reliability and reduce the costs and carbon use of biomass conversion technologies. Results from such initiatives are important in terms of creation of valuable demonstrations pathways, but for having good projects there is a need to leverage on national research through EU collaboration. There is also a need for greater participation of SMEs; it could be not an easy scheme for funding agencies. Finally, Rainer Janssen (WIP Renewable Energies and president of the Association of European Renewable Energy Research Agencies) transmitted views coming from EU research centres and universities working in renewable energy sector on next Framework Programme for research and innovation (FP9/Horizon Europe). 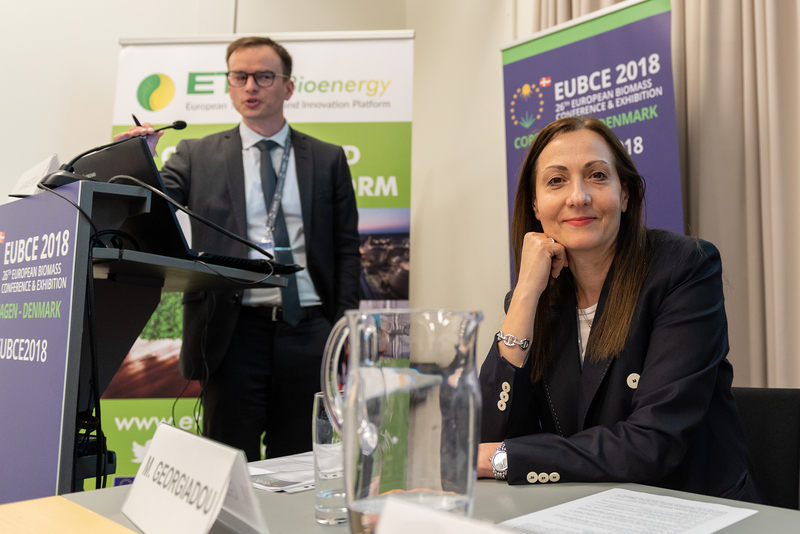 He emphasized the important role of the official platforms such as ETIP Bioenergy and other platforms in next Horizon Europe since their representative composition equips them well to suggest R&D priorities to EU institutions and citizens. 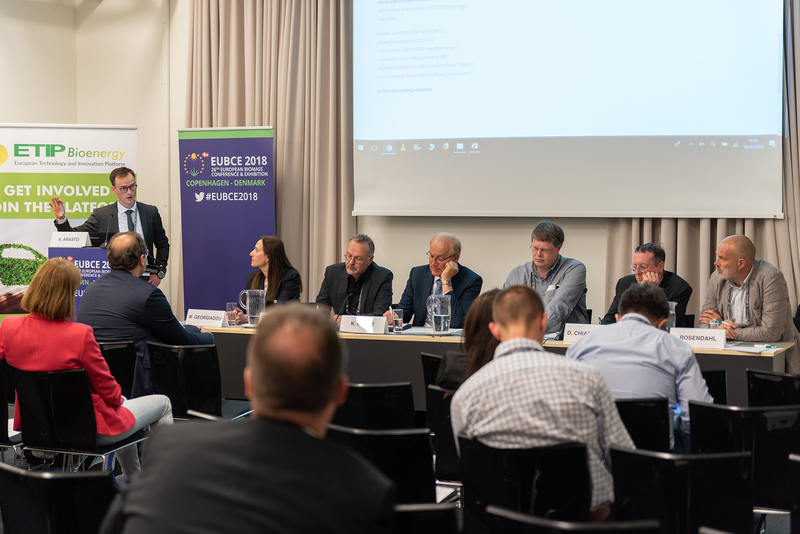 A panel debate with a discussion open to the audience was moderated by Antti Arasto, Vice Chair of ETIP Bioenergy Platform, about the topic: what outlook and which priorities for bioenergy in the European research and innovation agenda towards 2030? The main take-home lesson of this workshop is that Research and Innovation support and political framework need to go hand in hand for getting biofuels and advanced fuels (products and technologies) an established reality in the market. All technologies with a potential confirmed by evidence (e.g. decentral biomass conversion units at a scale compatible with regional biomass supply, on integration with fossil refineries, just for naming a few) has to be fully exploited, as a strategic asset of the European Union in the sector. 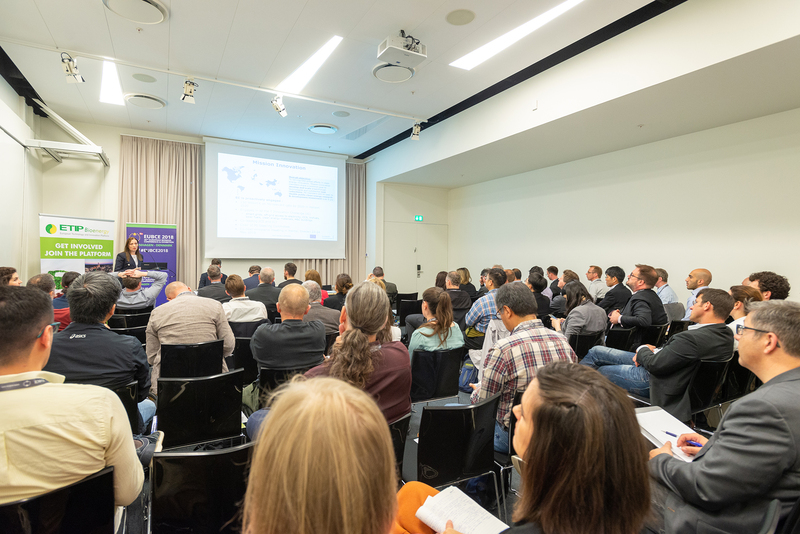 In total 65 people took part to the workshop and communication coverage was guaranteed, thanks to Twitter interactions, pictures and interviews to speakers. 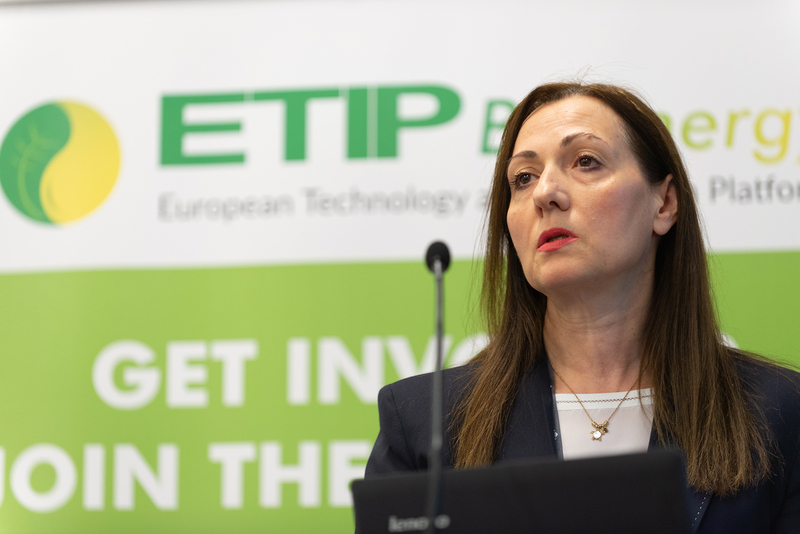 14:00 – The Energy Union, the SET-Plan and Framework Programmes : opportunities and needs for research, development and innovation in bioenergy – Maria Georgiadou, European Commission, DG RTD. 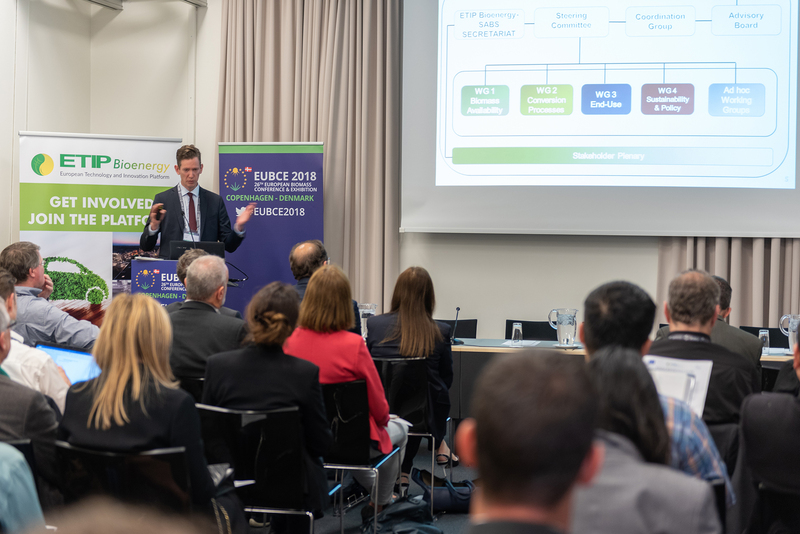 14:35 – Inputs for advanced biofuels potential from the DG RTD study “Research and Innovation Perspective of the Mid- and Long-term Potential for Advanced Biofuels in Europe” – Thomas Schleker, European Commission DG RTD. 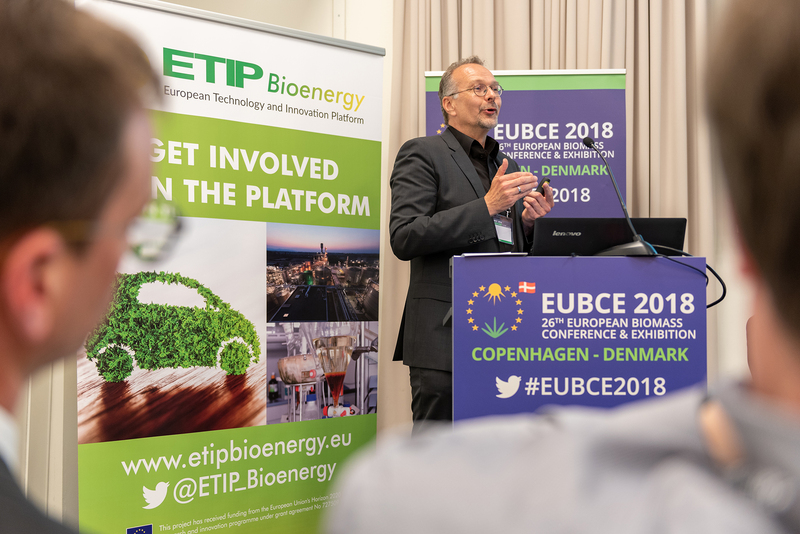 14:55 – The need for biocommodities to link the available biomass potential to the European feedstock and fuel needs in the coming decades – Wolter Elbersen, Wageningen University of Research. 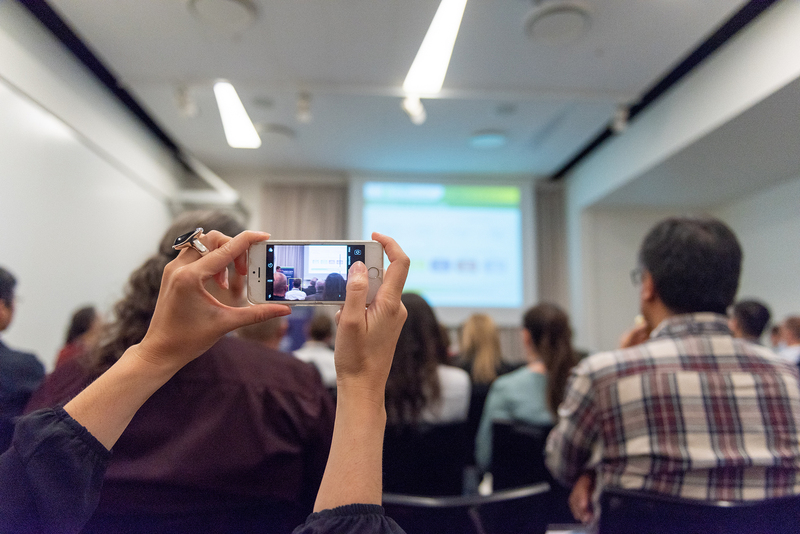 16:20 – Panel debate and open discussion – What outlook and which priorities for bioenergy in the European research and innovation agenda towards 2030?